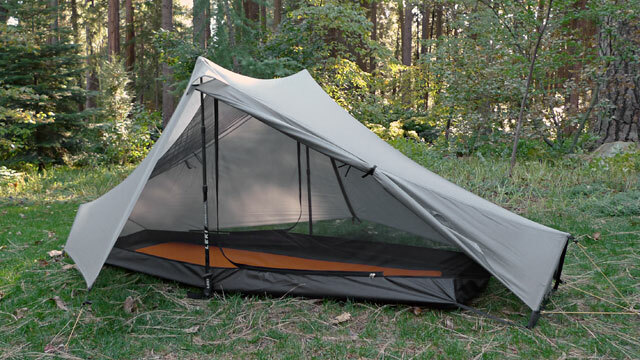 The Notch is our lightest double-wall shelter. 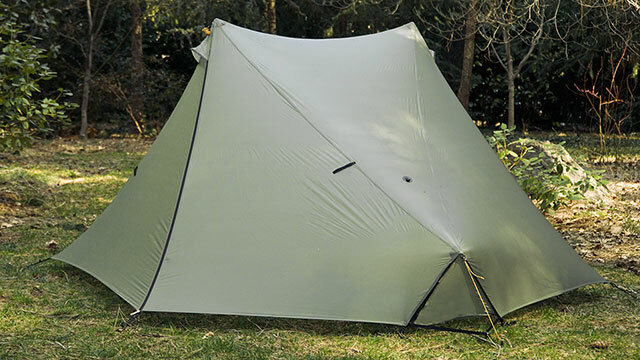 This tent is ideal for trekking pole users who want the extra protection from condensation, without an excessive cost in weight. 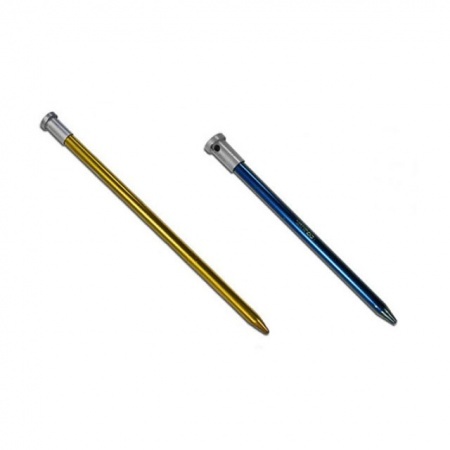 Simple and sturdy, the Notch gives you the security you need in a wide range of conditions. Want more space? Have a look at the Saddle 2. Want it 8 ounces lighter? Have a look at the Notch Li. 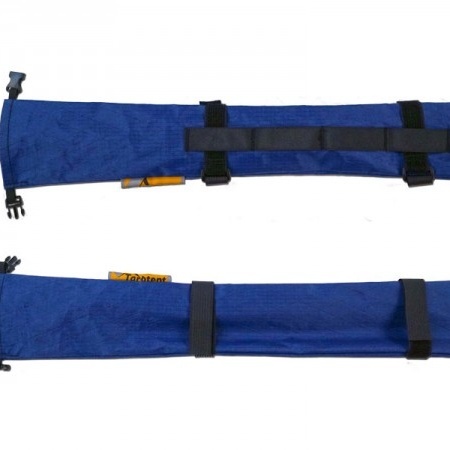 Pressure rated 3,000 mm hydrostatic head, 30d, silicone coated fabrics for strength and durability. Note: Interiors (mesh or partial solid) are interchangeable and clip in and out from underneath the fly. You may order either interior at a later date, or the “Both” option means that are ordering the fly and two interiors. The partial solid interior (which has half solid half mesh walls and a mesh roof) blocks horizontally blowing wind, sand, snow, and rain; some say it makes the tent up to 5 degrees F warmer. The partial solid interior adds about 2 oz (56 g) to listed weight. 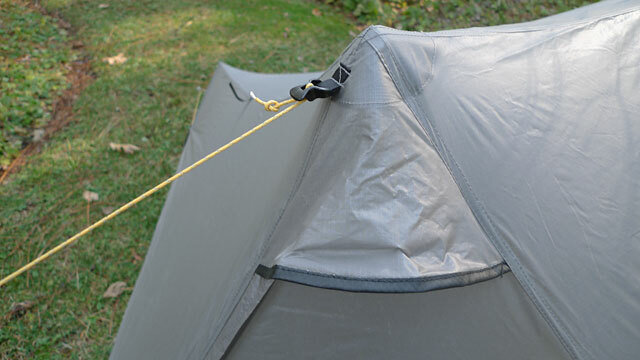 Note: Tent weight includes stakes, guylines, struts, and stuffsacks. 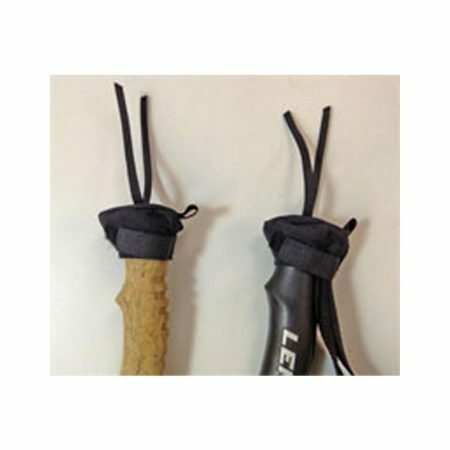 Trekking poles are preferred but a 4 oz / 113 g alternate pole set is also available for moderate winds. 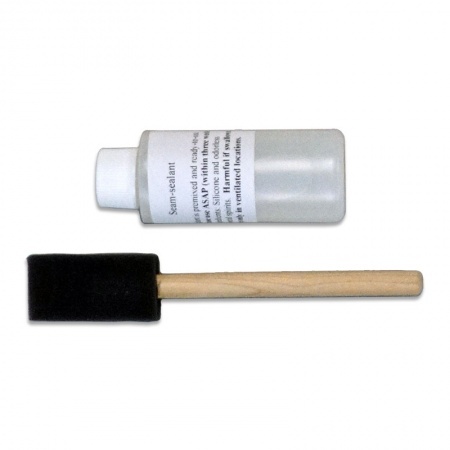 An 8 oz / 227 g pole set is available for strong winds and snow. Yes, we recommend the Notch for taller folks. The design of the shelter makes it impossible to run into end walls and there is ample sit-up room. We’ve heard of folks as tall as 6’6″ (198 cm) making the Notch their home. 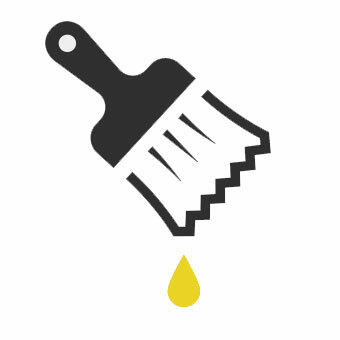 Can I stuff the Notch to make it smaller? 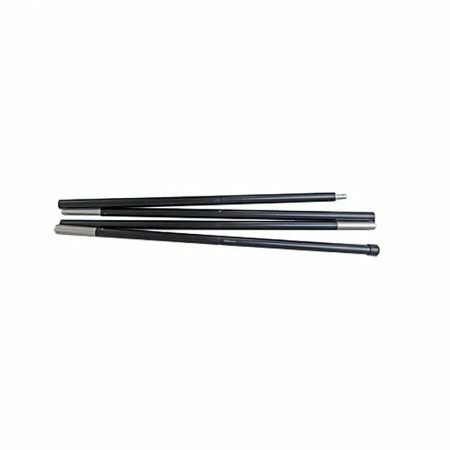 Yes, the 4 carbon fiber struts are easily removed from the fly. The Notch has attachments for (and ships with) apex guylines to strengthen the ridgeline. 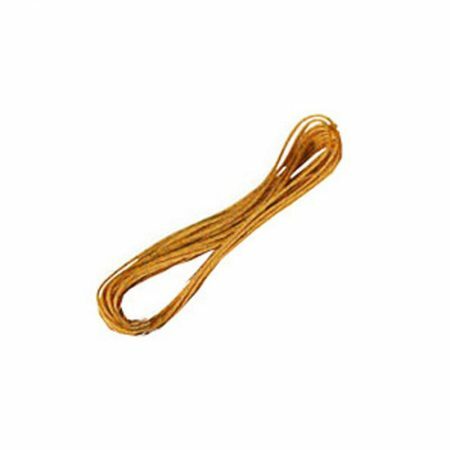 It also has mid-hem loops for tie-outs. 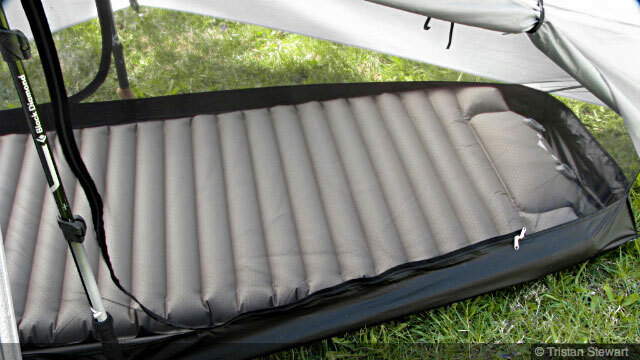 Will the Notch fit a long/wide sleeping pad? 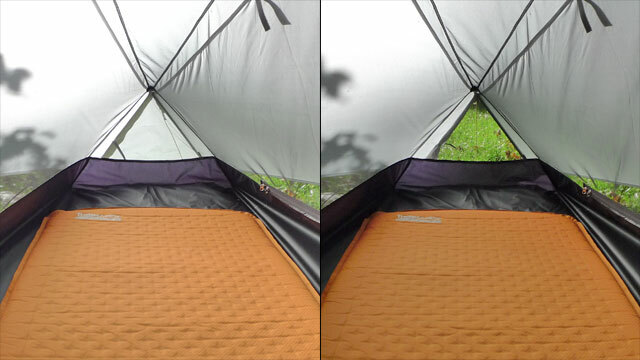 Yes, the Notch can fit a 76 in x 25 in / 193 cm x 64 cm sleeping pad. Scroll through the photos above to see it in action. The structure will withstand light to moderate snow loading. Opt for the partial solid interior to increase warmth and deploy the apex guylines to strengthen the ridgeline. First off, the positives. Craftsmanship is superb. Well sewn seams and a great design. 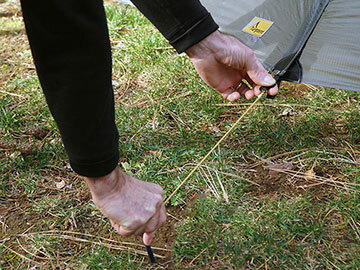 After thoroughly sealing the seams, the tent and stakes and sack weighed in at 29 ounces. 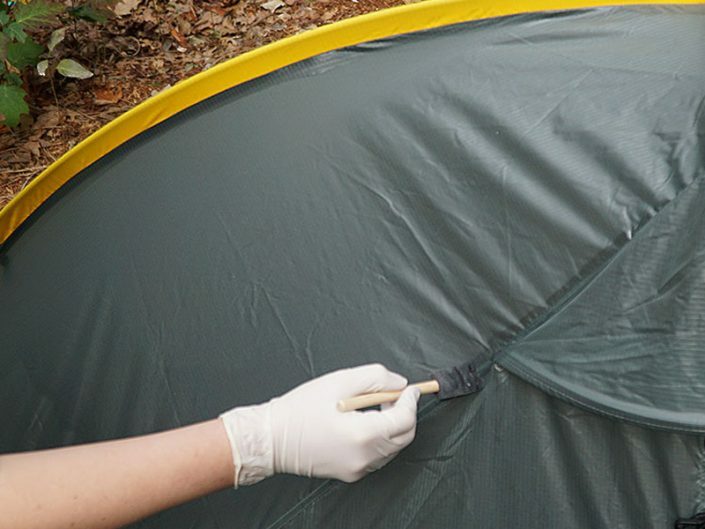 It snowed around an inch the first night I used this tent, and the next morning there was very little sag. 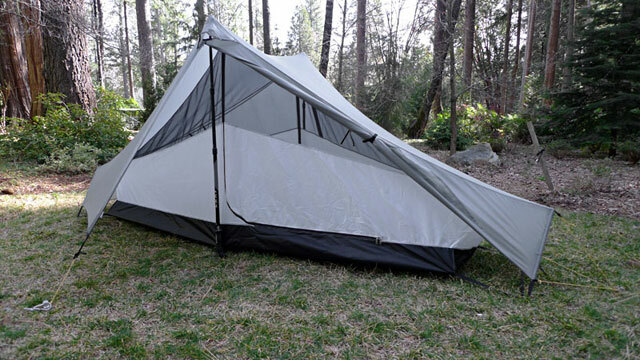 This tent is VERY easy and fast to set up and to take down and pack away. The negatives. I do not like the plastic mitten hook – grosgrain loop to fasten the rolled up vestibule door. It is a small loop and is a pain to unhook. The hook and loop system on my StratoSpire 2 is so much simpler and easy with gloves on or in the dark. Just a simple twist and the door is secure. Pull the 2 ends apart and the door is loose. My other complaint is the storage pockets. I know we are trying to save weight, but c’mon, these pockets are way to small, and not in the greatest location. My glasses fell out sometime in the night, and it was only luck that I didn’t bend the frames. It will be a easy mod for me to change the method of securing the rolled up vestibule door. With those 2 issues fixed, I would not hesitate to give this a 5 star rating. All in all, I’m happy I purchased this tent. 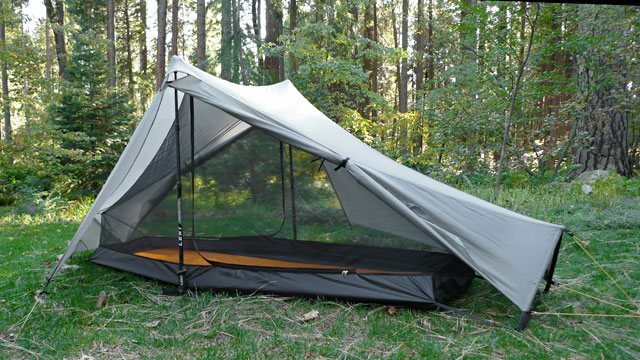 How appropriate that one of the reviews for this tent was written by the man who recommended the Notch to me. I had previously used the Contrail on both my AT and PCT thru hikes and loved it. 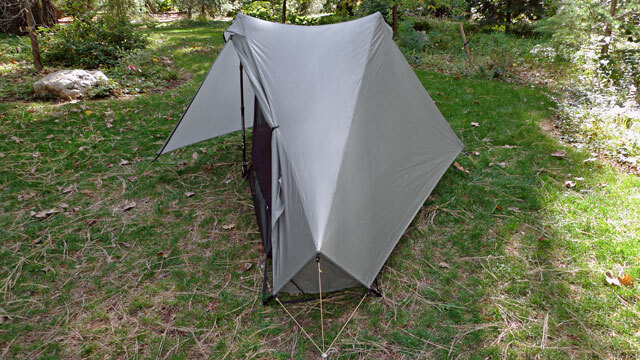 However when my boss gave me a cuben fiber tarp by another manufacturer, I decided to try it out on the CDT. I hadn’t gone more than a few hundred miles before I was missing my Contrail. After HikeOn recommended the Notch, I ordered one and Henry had it waiting for me by the time I arrived at the next town. The notch was bomb proof, and still extremely lightweight. With only 4 stake points, it was so much easier to pitch than the other ill advised tent. The notch carried me through many extreme conditions and the remainder of the CDT. Since then, I’ve used it for section hikes on the AT as well as an additional 1300 miles on the CDT. I highly recommend this tent. 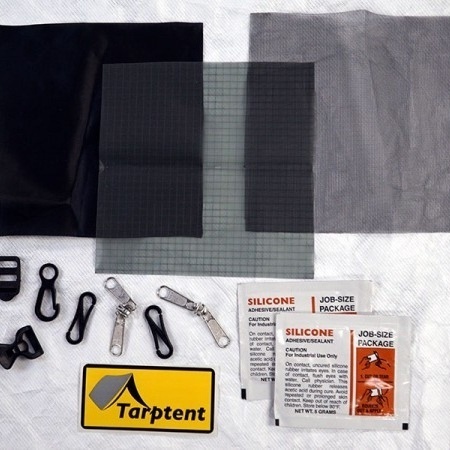 I received my second Tarptent last week in the mail. I love my MoTrail but wanted to drop some more weight and size and went with the Notch. I took it for a quick one night trip last night to try it out. Awesome tent! I could not be happier with it. The ease of setup and small footprint of this tent I really like. With the dual entry and 2 vestibules I had plenty of space to organize my gear. Many thanks to all who to all who designed and put this tent together. I am still holding on to my MoTrail for when I need more room but I am very happy with my new purchase. Used my new Notch on a 6 night section hike of the AT in Georgia /North Carolina September 10 – 15. I love how fast and easy it is to set up. 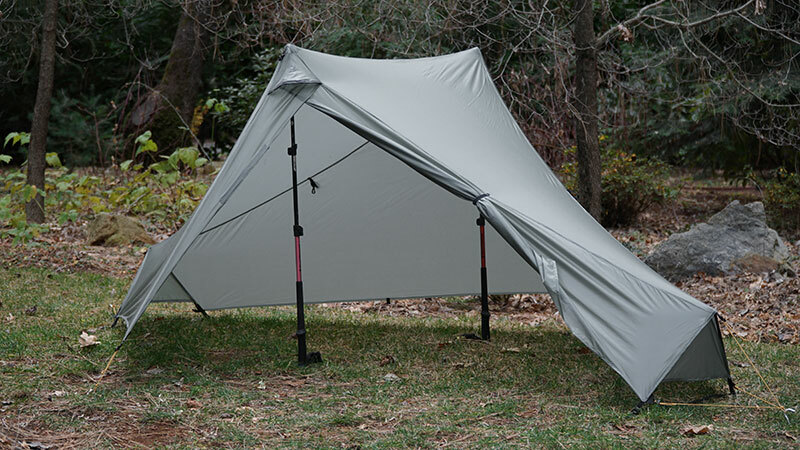 I used it in 2 configurations…tarp with inner and tarp only. It rained a lot during the week as a hurricane approached North Carolina. 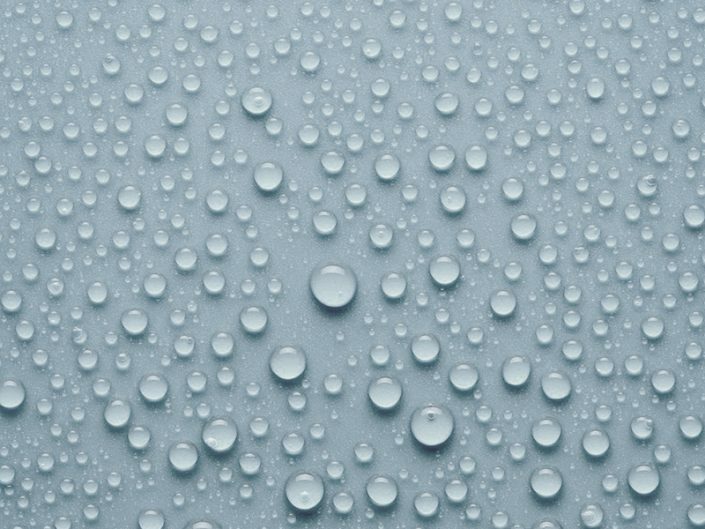 The Notch kept me nice and dry. I had plenty of room in one of the vestibules for my pack, shoes, water bag, etc., and I left the second vestibule clear for entry and exit. There was plenty of room inside the inner for extra clothing, water bottle, knife, headlamp, phone, etc…to either side in the middle and above my head. 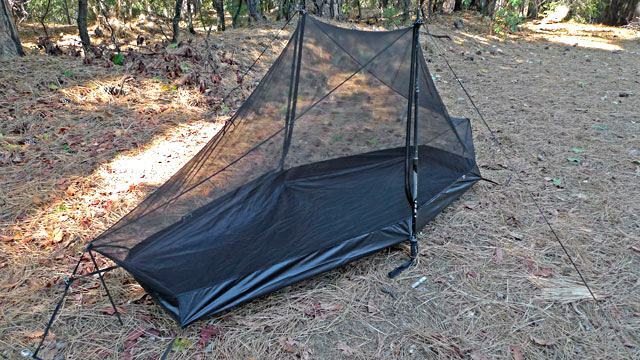 This is a well made, compact, lightweight shelter that is easy to use and provides everything you need and nothing you dont need. Thanks for making a great tent! I bought a Tarptent Notch 2 years ago to spend 2 months in the US Southwestern deserts. I really appreciated that little tent (light in my suitcase, light on the plane from France, and not taking much room! ), easy to set up and take down, and really nice on photos… In Monument Valley, I event got compliments from a Navaho woman on my ‘beautiful’ tent! I chose the interior mesh because I wanted to see the stars and cactuses and mesas… – all the wonderful sceneries of the desert surrounding me during the night, and I must say it was an incredibile experience! J’ai choisi l’intérieur ‘mesh’, parce que je voulais voir les étoiles, les cactus et les mesas – tous ces merveilleux paysages du désert – tout autour de moi pendant la nuit, et je dois dire que cela a été une expérience inoubliable. Just finished a thru-hike of the ~170 mile Cohos Trail in New Hampshire. I’m a bigger guy at 6′ 225lbs and still had plenty of room for myself, plenty of gear and clothes and a full sized rectangular pad. The dual vestibules provided ample space for my pack (some nights my buddies’ packs too) and shoes while keeping them bone dry! The Notch was amazing in both weather resistance and ease of setup. Like previously mentioned, I was able to set it up in very small openings between trees, in wet ground and on less than ideal grades in a pinch. It cut the wind and handled some heavy downpours with no problem. It packs so simply and small that it dissappeared in the outside mesh pocket of my 40L pack. 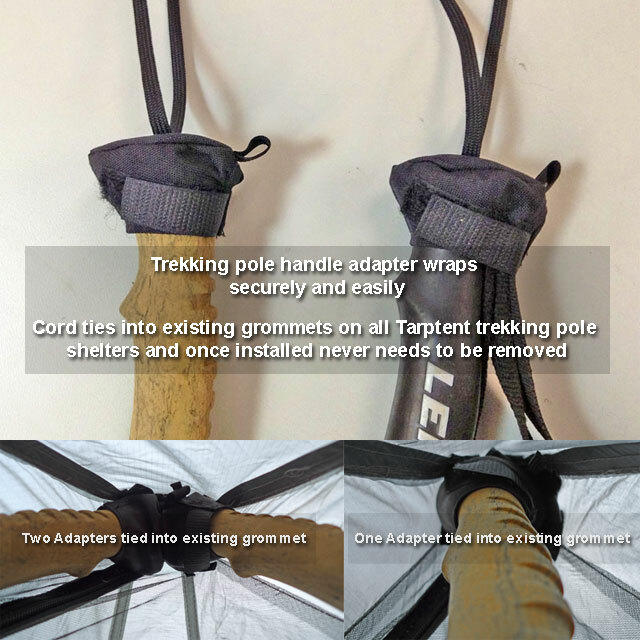 Really liked the trekking pole setup too! 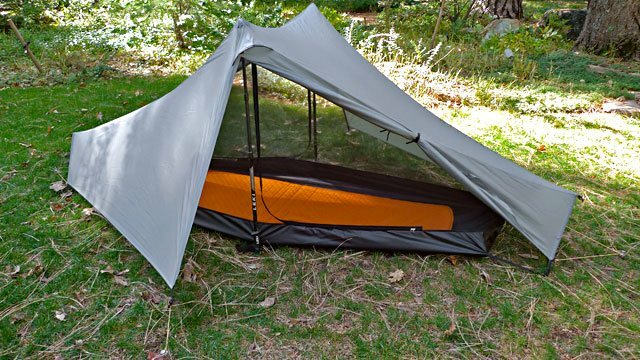 I will continue to recommend this tent and your company to my friends and fellow hikers. Thanks for an awesome and innovative tent. I love my Tarptent Notch! The Notch is light! It fits easily in my pack at an unbelievable 27 ozs. The Notch is strong! Bring on the rain and the wind. This little baby can take some punishment. The Notch is easy to set up! Two minutes had my tent all ready for me. The Notch is roomy! I love the length and headroom. The dual vestibules are huge, and the sheer interior gives the illusion that the walls extend all the way to the fly. The Notch is a cut above the rest! Believe me, I know. 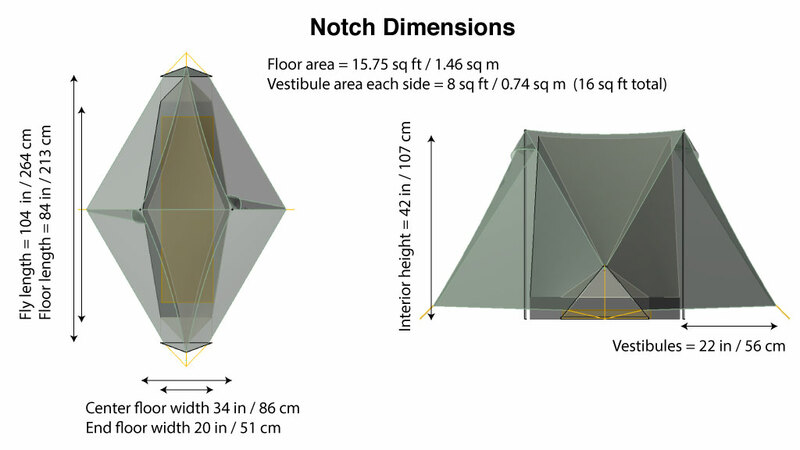 I spent all winter ordering tents and returning them, because they did not measure up to the Notch. The Notch feels like home! This may be a silly statement, but it is an important one to me. I want to feel comfortable, sheltered and protected in my tent. With the Notch, I do. 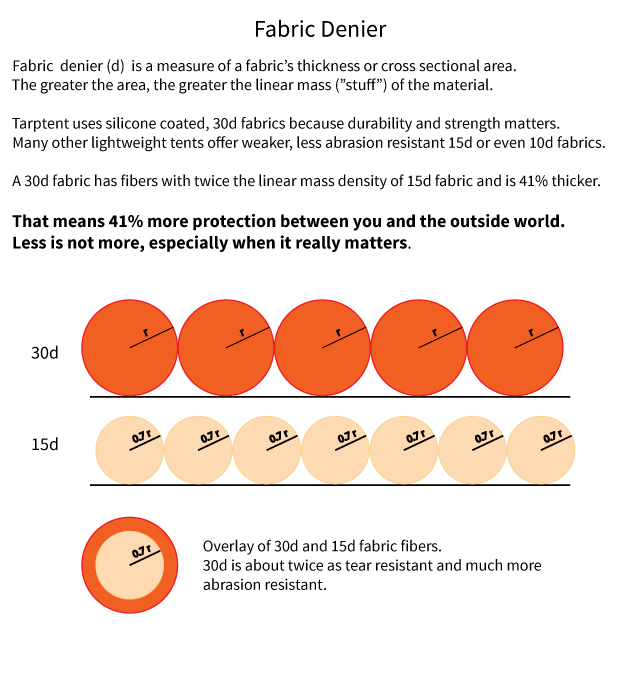 Many thanks to all of you at Tarptent. You are brilliant and savvy tent engineers. Three cheers for Henry Shires and Staff! 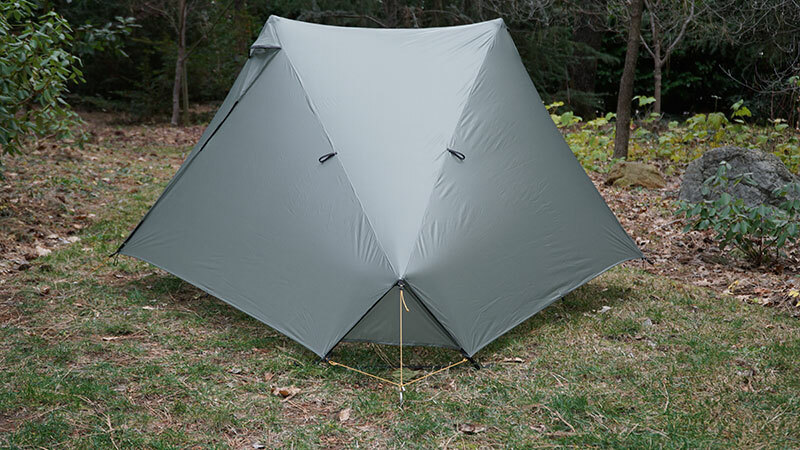 The Notch you have engineered and produce is an oustanding, durable, lite-weight, long-distance backpacking tent. My Notch has lasted four years and 8,000 miles of backpacking trail miles on the PCT, CDT, AZT, PNT, Canyonlands, Escalante, Capitol Reef, and Mt. Rainier (Wonderland Trail twice). My Notch endured extreme spring, summer, fall and winter-like conditions, including snow, hail, cloud bursts, high winds and scorching desert sun (without any UV rotting). The only maintenance I had to do is replace the zipper sliders which Henery sent to me on the trail at no charge. A TOTALLY EXCELLENT TENT! I completed my thru hike of the AT last year (2014) and am finally getting around to letting you know how much I loved my Notch. I squeezed it into tiny openings in thick pines, set it up in high winds and driving winds and it never let me down once. At one point I camped on top of a mountain in New Hampshire and woke to find it was pouring down rain, the worst storm I saw on the trail. Turns out I was set up in a depression and my tent was sitting in about 2 inches of water. The bottom of my Notch did not let one drop of water through and I woke up warm and dry in the morning. 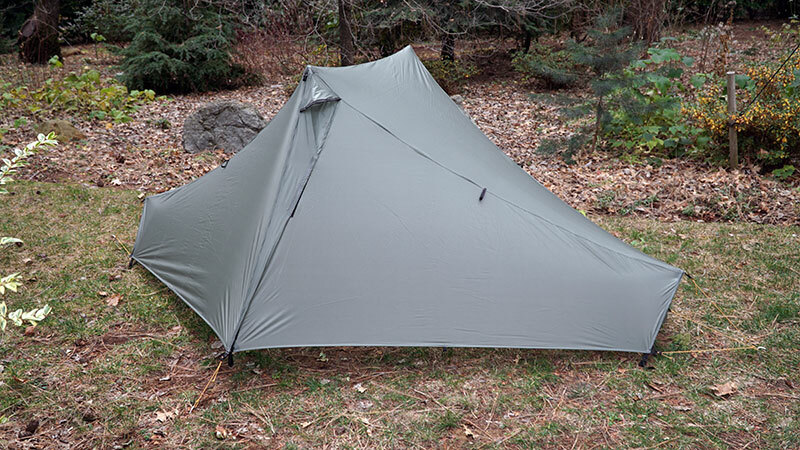 I’ve recommended the Stratospire 2 to some friends of mine who are planning an ADT through hike because I know it will be well made and a great tent. Thank you for the peace of mind I got from having such a reliable sturdy tent on trail.